Geography has suffered from a Rodney Dangerfield image in recent decades. It is the unsung science that has played a tremendous role in shaping the world we live in. 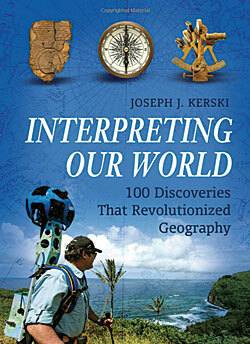 The author, Joseph Kerski, uses stories of the pivotal discoveries, seminal figures, and concepts of geography from ancient to modern times to reveal the critical role geography has played in the development of civilization. 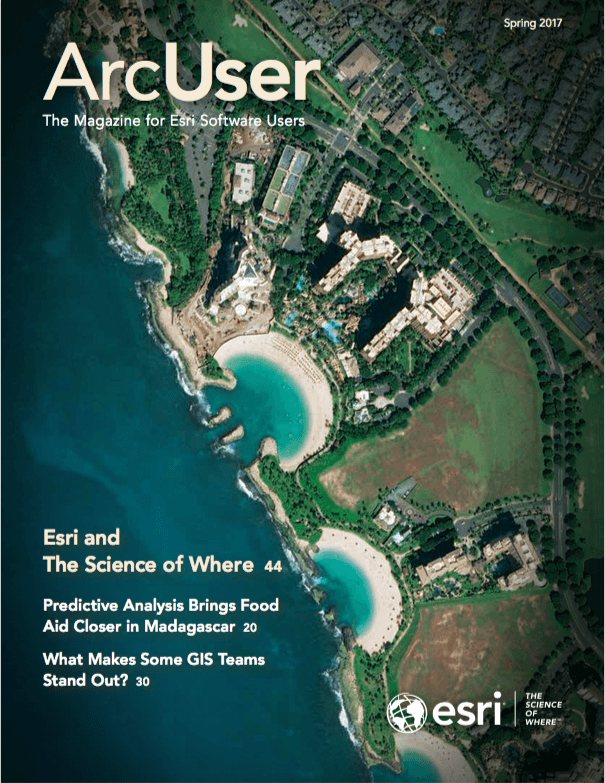 Interpreting Our World: 100 Discoveries That Revolutionized Geography presents an unranked and nonchronological list that invites exploration. Though presented as a tool for educators, the format and the further reading list at the end of each chapter encourage any reader not only to appreciate the tremendous contributions of geography as a discipline but to pursue more information about these fascinating topics.